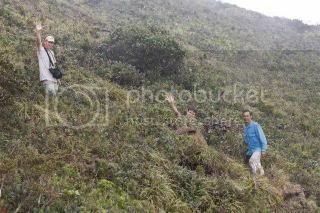 As many of you know Stewart McPherson has already organised several expeditions to see great plants in the wild. 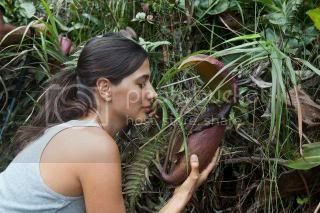 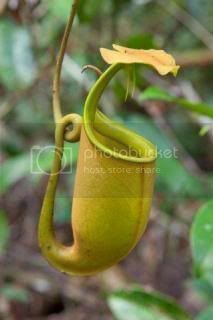 Now again he has organised three Nepenthes expeditions to take place in 2013. 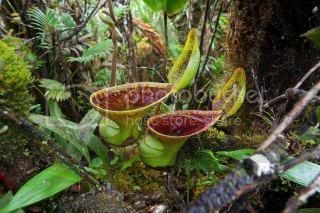 These trips offer Nepenthes enthusiasts the chance to trek through steaming rainforests to reach remote mountain summits to observe, photograph and experience spectacular Nepenthes plants in the wild. 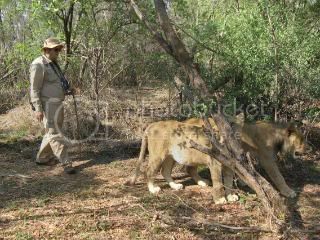 If you are interested in joining one of these adventures and would like more information, please email Stewart directly: stewart@mcpherson.net . 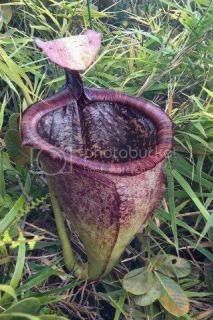 Attached are a selection of photographs from recent expeditions Stewart organised, so you can see what you would be letting yourself in for. 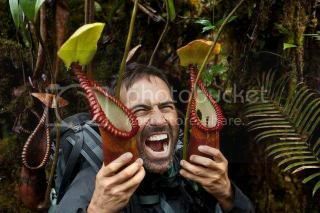 The expeditions are excellent value, and are organised to raise funds to support the Ark of Life rare Nepenthes collection to further conservation of endangered Nepenthes species.